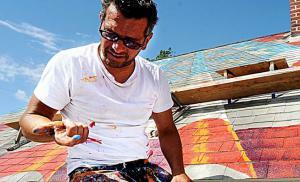 STATEN ISLAND, NEW YORK, UNITED STATES, April 3, 2019 /EINPresswire.com/ -- American Artist Scott LoBaido has completed 7 stops on this 13 state tour. With 3 cross country tours since 2006, painting flags across America to promote patriotism and celebrate our Veterans. This latest tour "22-13 Traveling Art Installation", Is Scott’s most important creative mission. Each day 22 of our Veterans die by their own hand. 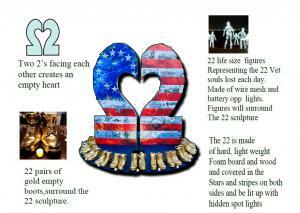 Scott has spent the last several years helping our severely injured Veterans, through his art. We need to kill the stigma and get the dialogue to a national level and call upon our elected officials to create the umbrella and fund these great help centers. 22 suicides each day is horrendous. 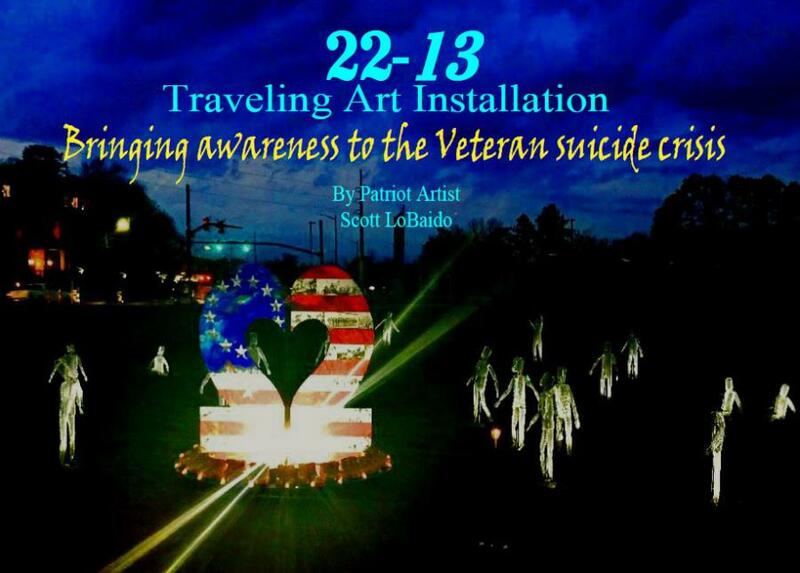 This patriotic art tour is to heighten awareness and raise the dialogue for this severe crisis, and grab the attention of the nation and figure out how to bring this number down. They sacrificed for us. Let us return the favor. Come join Scott and members of The South Shore Business Improvement District at this powerful lighting ceremony on Saturday April 6, 2019 at 7:15 pm at the grass lot located across the street from 849 Annadale Rd, Staen Island, New York.